Ph.D: Medical Engineering, University of Leipzig, Germany, 2012. MSc: Electronic Engineering, Faculty of Electronic Engineering, Menoufia University, Egypt, 2006. BSc: Electronic Engineering, Faculty of Electronic Engineering, Menoufia University, Egypt, 2000. 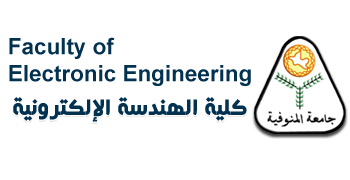 20012-2018: Lecturer, Faculty of Electronic Engineering, Menoufia University, Egypt. 2015 : Post Doc position, Technical University of Munich (TUM), Germany. 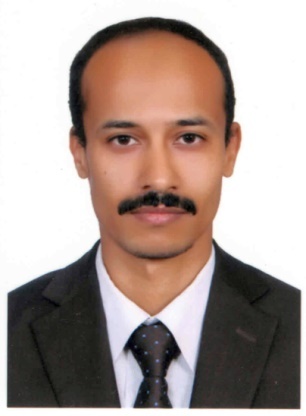 2006-2012: Assistant Lecturer, Faculty of Electronic Engineering, Menoufia University, Egypt. 2000-2006: Demonstrator, Faculty of Electronic Engineering, Menoufia University, Egypt.